Wondering what level 250,000 XP is in Fortnite Season 6 so you can get that slick looking, fully-upgraded Calamity skin? Well, here’s what you need to know to get there. 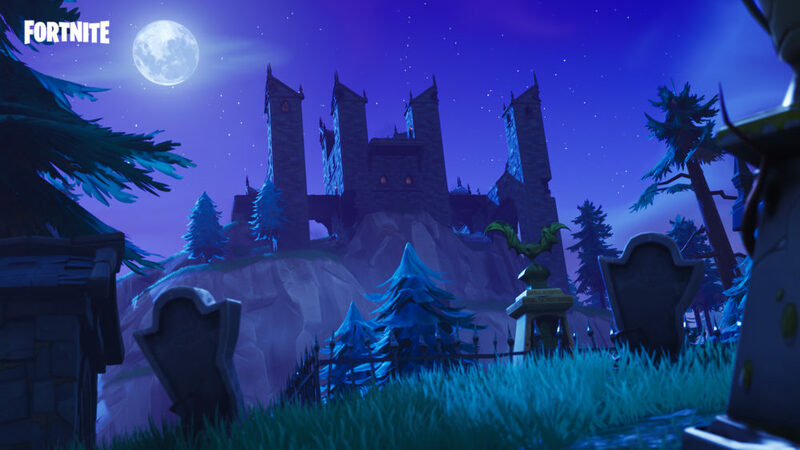 Fortnite Season 6 is right around the corner, bringing along a slew of new surprises for eager fans. Another season means a new battle pass, so players should prepare for yet another grind if they want all of the latest skins in the game. If you want the stage 6 variant of the Calamity skin, you’ll need to earn at least 250,000 XP. That said, here’s what level 250,000 XP is in Fortnite Season 6. So far, we still haven’t gotten an official XP chart for Fortnite Season 6. While we don’t know the exact level equivalent for 250,000 XP, we can try and estimate it through Season 5’s XP chart. Of course, once we have an updated Season 6 XP chart, we’ll give you a better estimation on what level 250,000 XP is in Fortnite Season 6. Assuming you actively play Fortnite, you should be around level 60 or 61 when you have 250,000 XP. However, do take this with a grain of salt, as Season 6 might mix things up a bit with their computation. Nonetheless, rest assured that we will be updating this post as soon as we learn the exact computation and level for 250,000 XP. If you’re looking for a quick way to boost your XP in Season 6, you have a few options. You can either earn it by playing the game or choose to purchase all of the tiers instead. There’s no going wrong with either method, depending on how badly you really want that Calamity skin. That said, the latest season has plenty of other cosmetics just waiting for you to unlock. If you want to collect them all, try your best to grind beyond level 60. Alternatively, by playing, you can just grind out the XP you need. Completing daily challenges, as well as the week 1 challenges in Fortnite Season 6 will help you to get the 250,000 XP nice and quickly. That’s all you need to know about what level 250,000 XP is in Fortnite Season 6. For more tips and tricks on Season 6, make sure to take a good look through our nifty Fortnite Season 6 wiki. The page is packed with all sorts of helpful guides that’ll help you complete your weekly challenges and score some sweet victories. For anything else you need help on, be sure to drop it in the comments below.